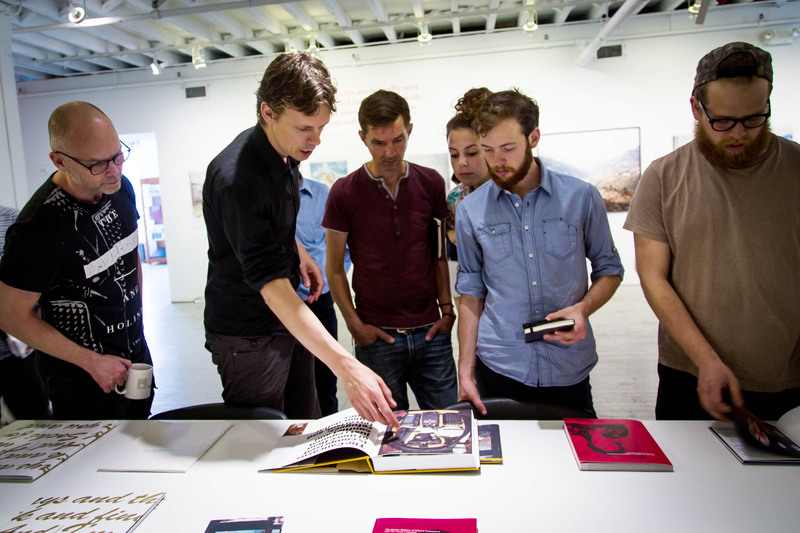 Join Rob Hornstra for a two-day intensive workshop for photographers and storytellers who wish to learn how to construct and carry out long-term photography projects. Since 2009, photographer Hornstra and writer Arnold van Bruggen have collaborated on The Sochi Project, documenting the Russian city of Sochi before it enters the global spotlight as the site of the 2014 Winter Olympics. In this workshop, Hornstra will share his insight into the funding and marketing of a self-published photo project. Over the course of two days, he will outline how the Internet and digital printing techniques have opened up endless possibilities for self-published work. The curriculum will also address how to attract an audience to your project, collaboration between photographers and writers, and the process of “slow journalism.” This workshop’s main objective is to help students become liberated photographers and publishers, ready to begin sharing their stories with the world. Monday 20th and Tuesday 21st October. 10am to 5pm (both days). The Miniclick Business Concern at 68MS, 68 Middle Street, Brighton, UK, BN1 1AL. £195 per person (max 12 people).